The Amazon has been the inspiration for many books, articles and films. Countless explorers have tried to satisfy their curiosity with this region and have barely scratched its surface. 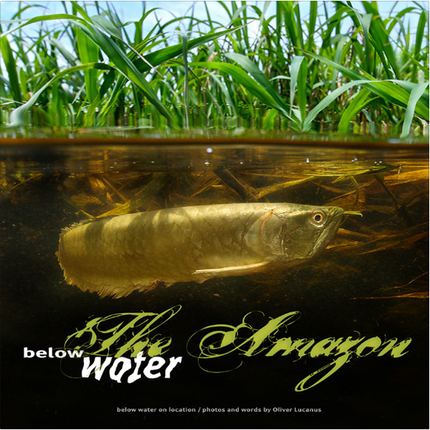 This book goes one step deeper into the mystery, to focus on life below the surface showing the reader a unique perspective on the Amazon’s aquatic habitats. For the first time the reader can see the fish communities, predators, specialists and famous Amazonian species in their natural habitat. 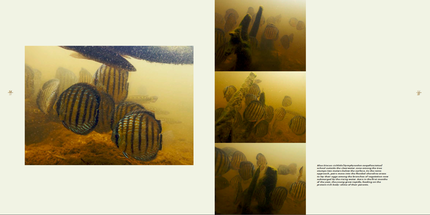 All 300 photos (of the more than 200 species of fish, animals and aquatic plants in this book) have been taken in the field in South America. The book is also available from distributors in Europe, Japan, Korea, China and Malaysia. Please ask for contact information.